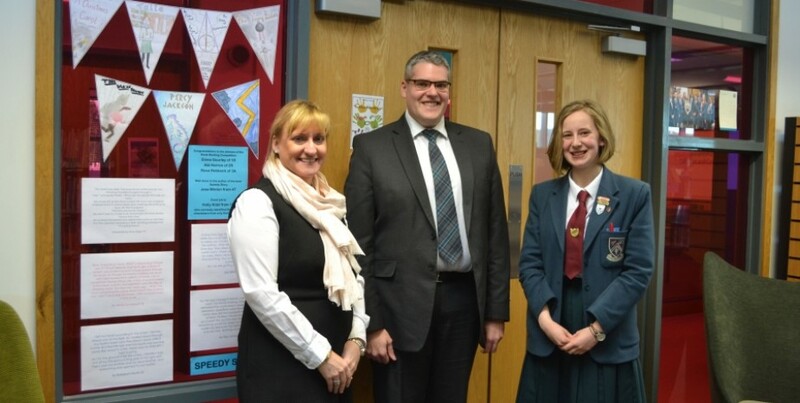 Strathearn recently welcomed Gavin Robinson MP for a visit to the School where he met sixth form politics students and representatives of the School Council. Mr Robinson shared a little of his background with the group and talked about life at Westminster. He also fielded questions on feminism, the Irish Language Act, stereotypes in politics and youth engagement in politics.